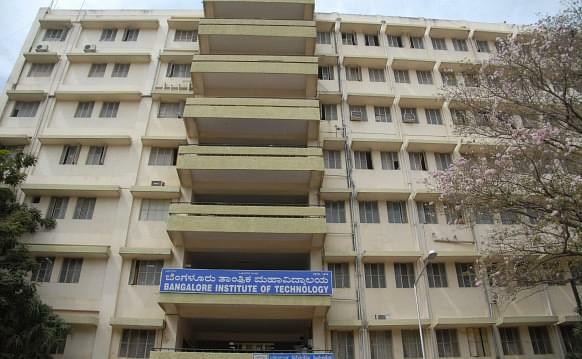 Bangalore Institute of Technology (BIT) was started in the year 1979 with the Intention of providing quality education in the field of technology and thereby serving the society. 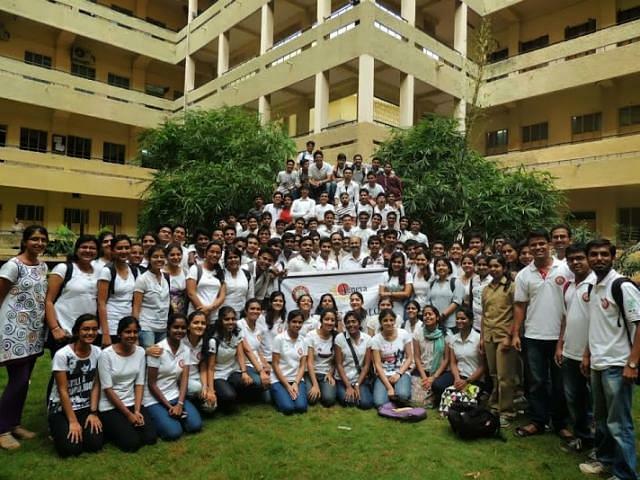 BIT is one of the best colleges affiliated with Visvesvaraya Technological University (VIT), Belgaum located in Bangalore. The Institute has been accredited by NBA & recognized by AICTE. It is an engineering college offering undergraduate and graduate engineering courses such as BE, MBA, M.Tech etc. Bangalore Institute of Technology Admission to all courses is done through state/ national level entrance exams such as JEE Main, GATE, KMAT, CMAT. BIT offers MBA (Master of Business Administration), M.Tech (Master of Technology), MCA (Master of Computer Application) and Doctoral courses at postgraduate level. MBA and M.Tech have 2 years of duration and MCA consists the duration of 3 years. The institute offers B.E (Bachelor of Engineering) program at undergraduate level in various disciplines such as Civil, Mechanical, Electrical and Electronics, Electronics and Communication, Computer Science, Electronics and Instrumentation Technology, Telecommunication, Information Science and Engineering and Industrial Engineering and Management. The duration of B.E Program is 4 years. Know more about Bangalore Institute of Technology Courses and Fee Structure. Application process for admission to all courses offered by BIT is done in offline mode. Candidates need to download the application form from official website. The basic eligibility for UG courses is class 12 with minimum 50% marks while for PG courses, applicants should have a graduate degree in relevant stream with required marks from a recognized university. Selection is done on the basis of entrance exam score. Admission in B.Tech and M.Tech is done through JEE Main and GATE respectively. However, candidates may also appear in PGCET in order to get admission in M.Tech conducted by VTU. Applicants seeking admission to MCA and MBA need to appear in PGCET/ KMAT/ CMAT. Admission to Ph.D. program is done through VRAT. To check detailed information about admission click here Bangalore Institute of Technology Admission Procedure. In the year 2016-17, there were total 62 companies visited the campus for placement. Total 561 students were placed in reputed companies with good salary package while 43 students selected for internship. The highest salary package of the 2017 was INR 12.37 LPA. The college has an air-conditioned centralized library with 49000 volumes of textbooks, journals, project reports, magazines & reference books. BIT's cultural team 'AIKYA' is an ensemble of dance, music and drama. Academic wise one of the best colleges in Bangalore. Small campus but with everything you need. Right in the middle of the city so everything is available in your reach. Metro station just 100m away. The management of the college is very good and helpful. 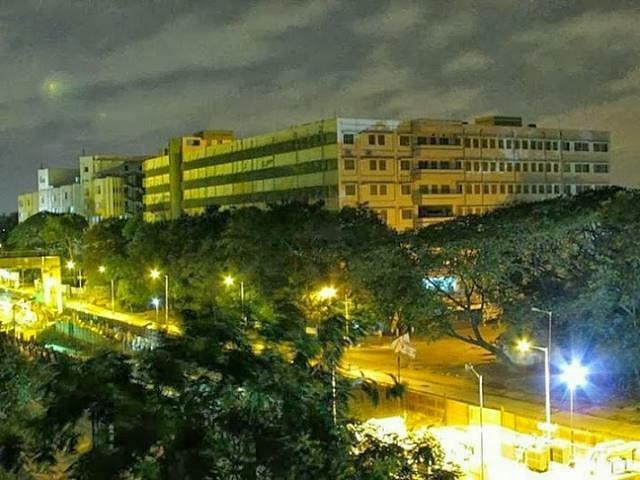 College is located in centre of city n poor campus..college management is ok..but they give more importanct to gowdas students thats all..the only advantage is that it located in the centre of city..near to malls. College management did well to get the college to such a high level but it would be better if they focus on improving some crucial factors now. Overall a good college to have fun and get a degree in 4 years. 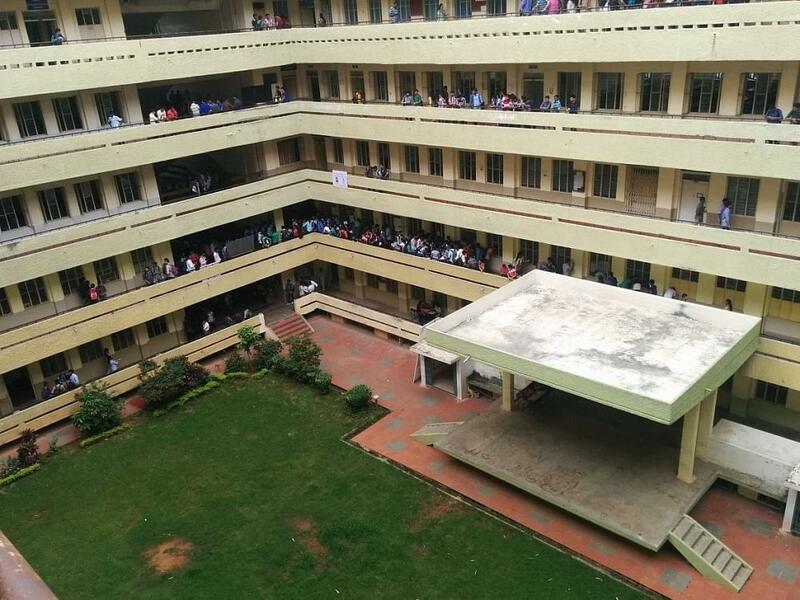 The college overall is ranked 5th best in Karnataka. Every college comes with its own highs and lows and so is BIT. The academics and faculty is good. But the placement opportunities and extra curricular is a low point. Could please guide me how to apply for Ph.d in your Institute, fees structure, entrance exams and admission process. I gave both CET and Comedk. Got the final admission via CET. CET rank was around 23k and Comedk rank 11k. I opted for this particular college because it's in the top 5 college's in Bangalore and it's the top VTU affiliated college. Well, I attempted the IIT, AIEEE, MHCET, COMEDK and the KCET EXAM. Unfortunately, cleared just the comedk one with a rank of around 3600.